What makes you feel good? What makes you look good? Determine what colors, patterns and pieces you would like to be photographed in. If you like it, we love it! Don't let anyone deter you from wearing what best suits you. Your senior portraits are designed to fit you and no one else. When choosing what you want to wear, please be aware of a few things. 1) Your clothing should be ironed and/pressed. It isn't flattering when you have on wrinkled clothing in your portraits. In addition to not having wrinkled clothing 2) make sure all of your clothing is in good condition. 3) Use a variety of colors and accessories. Many people believe that they have to wear certain colors when taking portraits, but that's not true. As it was stated previously, wear what suits you best. When in front of the camera be as calm as you can be. Taking pictures may seem a little awkward at first, but once the first shot is taken, you will be fine. The trick to having a carefree session is to have fun. Treat the camera like it's your best friend, play with it, love on the camera. Once you begin to have fun. you produce a more natural pose. Your portraits will not look as if your poses are staged. It helps to laugh and if you have to get out of your comfort zone to loosen up a little go ahead. The photography studio is not a place to be nervous or afraid, it's a place to feel good and to have fun. You should have some idea of what you want your portraits to look like. It doesn't help coming in to take your senior portraits, not having a clue what you want to do in them. 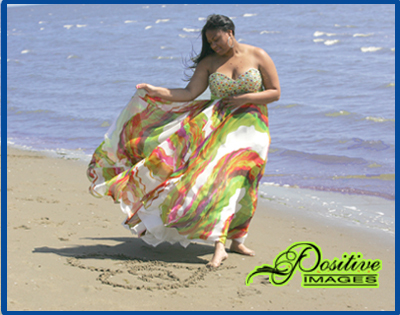 At Positive Images you have the opportunity of designing your session. Designing your session makes it easier for you to get all of the things you need for your pictures and it prepares the photographer for your session as well. Be selective with whom you want to capture this chapter in your life. 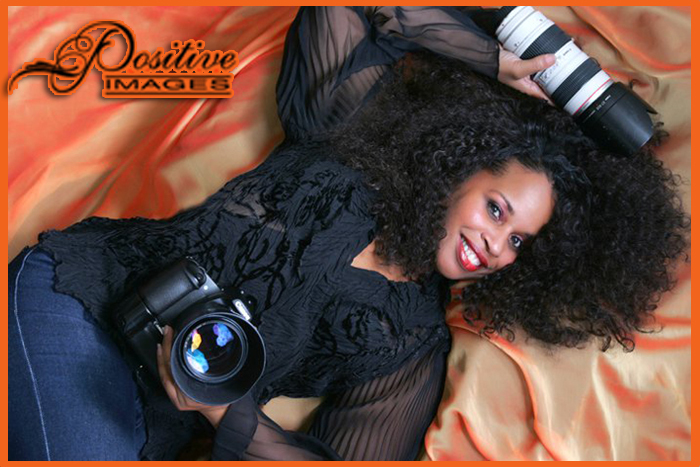 Choose a photographer whose aim is to satisfy you and all of your picture needs. Ask yourself questions based on the type of quality you are expecting. 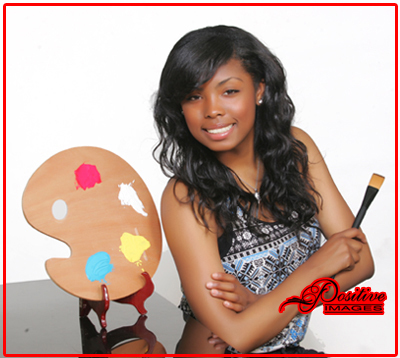 Make sure the photographer you choose embodies the qualities and standards you have set for your senior portraits. You must make sure that all of your needs are being met. You are the client and what you want matters. Differentiation is a major factor when it comes to senior portraits. You don't want your pictures to resemble anyone else. In being unique, you don't have to follow tradition and take portraits that contain certain poses, colors, etc. Be different! You can use props, go on location, anything that comes to mind. If you are involved in activities such as athletics, music, band, writing, dancing, anything that you love to do, incorporate it into your portraits. By doing this you create more variety and the more variety you have, the more pictures you can choose from. You want as many portraits to select from as possible. Not only will you have variety, you'll have unique portraits that define who you are, no one else. Labels: "senior portraits "senior portraits" Oakland "Oakland photographers" "east bay photographers" "2012 seniors" "Gisele Bonds"